Big Chief Studios is a company which since being having its licensed approved by the BBC has produced a vast and wonderful things! 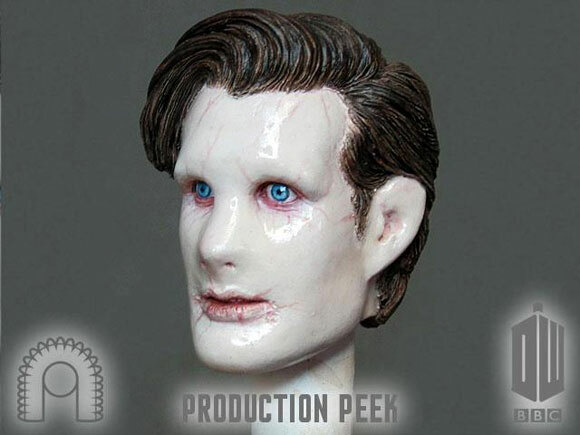 One of their successes is the Matt Smith 1:6 scale figure which will be released later this year. One way which the company has decided to expand on their scale figures is by expansion packs and an image of one of them has now been released. Pictured below is the production peek of 'The Almost People' expansion pack head.